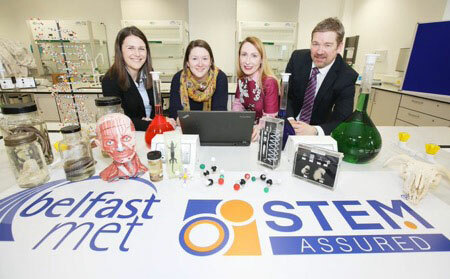 STEM continues to make an increasing contribution to the Northern Ireland economy. STEM based sectors bring about £3billion in exports (33% of total Northern Ireland exports), with 67% going outside the European Union, making STEM-related sectors especially important in the context of Brexit. Recognising STEM’s crucial role in the economy is why Belfast Met College worked closely with the STEM Foundation to develop an attractive STEM Strategy to combat the severe under supply of STEM subjects particularly, those that embrace new and emerging technology areas such as the Internet of Things, Robotics, Business Analytics and Life and Bio Sciences. The College also benchmarked its programmes and approach to STEM education by securing the prestigious STEM Assured Award. “It was such a fantastic event to be a part of. The passion from the staff, teachers and of course the students attending was a great testament to how important these days really are in exposing young girls to the potential world of science, technology and engineering. The NI Skills Barometer Report in 2017, showed skilled workers with qualifications of Levels 3 (A-Level equivalent) and above will be severely undersupplied in such areas as Engineering & Technology; Maths & Computer Science; Physical/Environmental Science and Health. 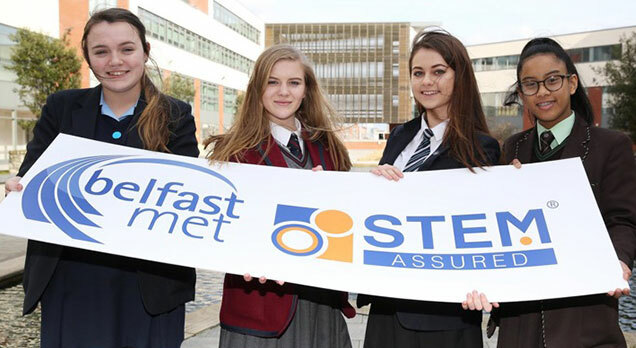 “Belfast Met College has shown an exemplary demonstration of their commitment to be the catalyst for developing the future STEM Skills in Belfast. 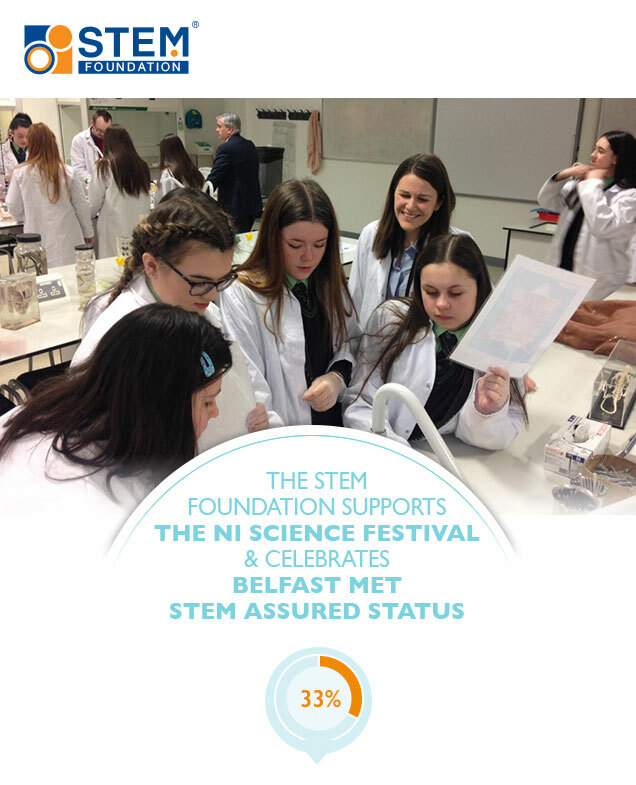 We are very pleased to support the College and the NI Science Festival in their efforts to attract more students into valuable STEM subjects and gain a credible engagement and support from business and industry”.